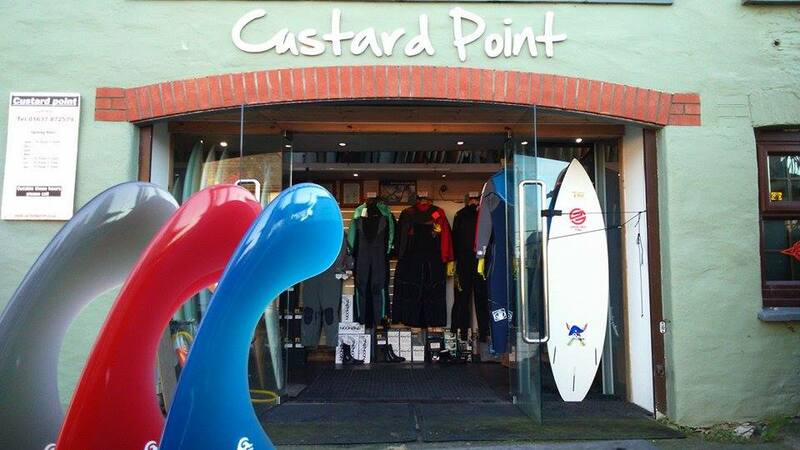 Custard Point have been designing and shaping custom surfboards in Newquay Cornwall since 1983. 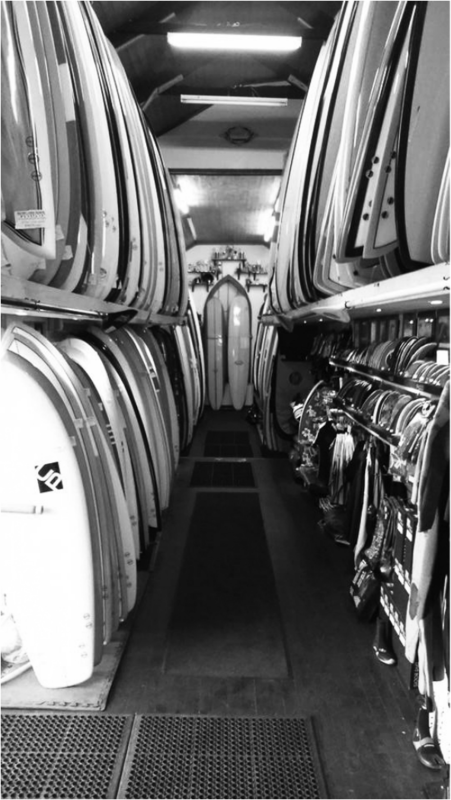 Over the years our boards have featured in magazines, TV adverts and even professional surf championships. We specialise in Longboards, Mini mals, and alternative shortboard shapes like Fishes and Magic Carpets. Our resident shaper Tim Mellors has been shaping for the last 35 years and has enjoyed a very successful professional surfing career. The Custard Point Factory in Newquay was the first factory in the UK to shape the now staple beginners board, ‘The Mini Mal’ and was also the birthplace of the largest surfboard in the world back in 1997. Since the good ole days we have evolved and moved with the times developing all kinds of alternative surfboards. We produce many different popular shapes from low volume Eggs to high performance shortboard Grovlers. We are firstly surfers ourselves and so believe that our boards should be ridden and tested to suit the waves they belong in. With this in mind we have a large selection of bespoke off the shelf models and have also been developing a range of custom made to measure boards to run alongside these. If you require anything a little more individually suited to your needs and ability then we are happy to build a custom board especially for you. We have also developed a Stand Up Paddle Board division and have been selling Sup’s, Paddles and our own brand of Inflatable Paddleboard or iSUP for nearly ten years now. We have seen the sport grow in the UK from a handful of chirpy folk into a nationwide phenomenon. 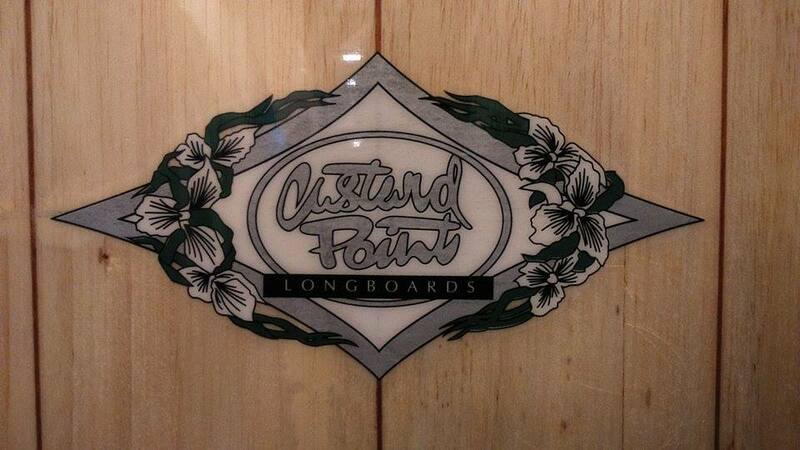 Custard Point is a community of like-minded enthusiasts whom enjoy using their knowledge and experience to help people find the right board. 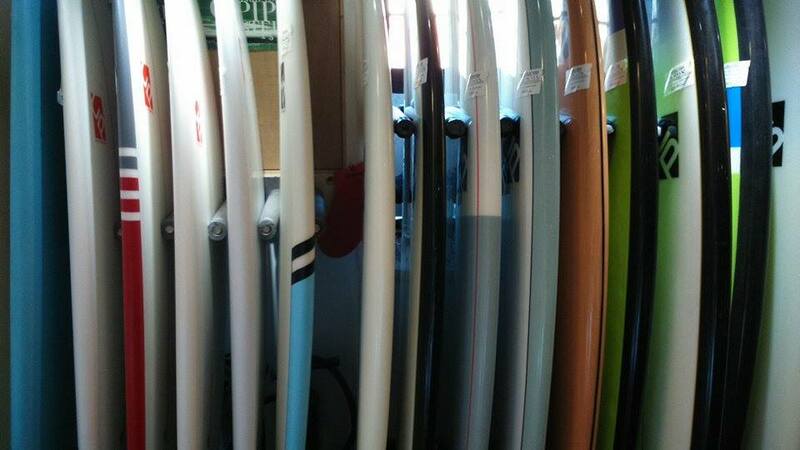 Please help support real surf shops where shapes are lovingly designed to be ridden in UK waves. Please Note that this website is for information purposes only. All products and prices shown there within are subject to change. So please always contact the shop via phone or email for updated prices and stock. Delivery costs also fluctuate due to out sourced couriers.